Lisa joined Hatchers in August 2017 as a legal secretary in the family team. 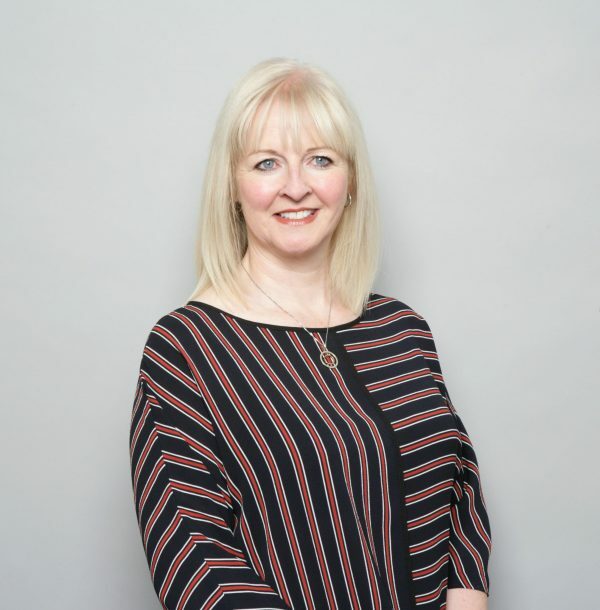 She has many years’ experience of working in various departments in a legal office but particularly enjoys being part of the family department, where she believes she can put her attributes of being a good listener and having a caring nature to good use in what can be a difficult and stressful time for many people. Lisa grew up and lives in Shrewsbury and is married with two teenage children. When she is not running them around she enjoys reading crime fiction, going to the cinema, listening to music and is often found in the kitchen baking cakes for family and friends.